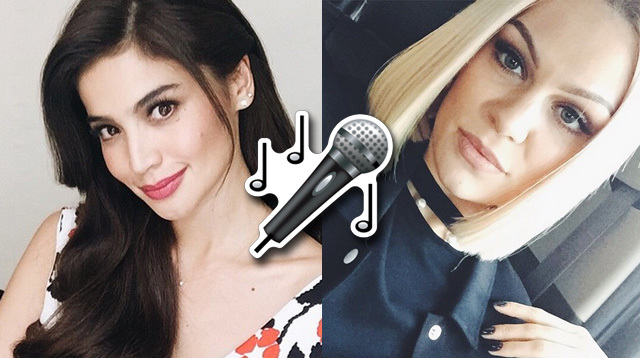 Watch Anne Curtis And Jessie J Sing "Flashlight"
On Sunday, July 5, Anne Curtis took to the ASAP stage and performed "Flashlight"—the hit song from Pitch Perfect 2—with Jessie J. Well, Jessie wasn't actually there, but Anne used the Sing! Karaoke app for the duet. The It's Showtime host tried to hit all the high notes AND she rapped, too. Do you think she nailed the performance?